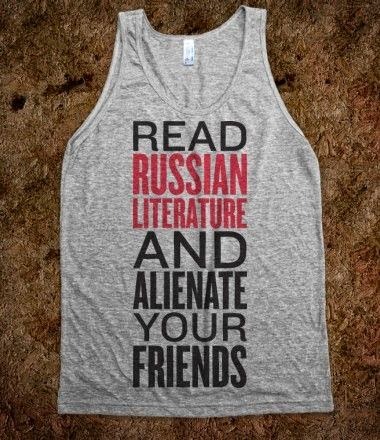 I go gaga for Russian literature. 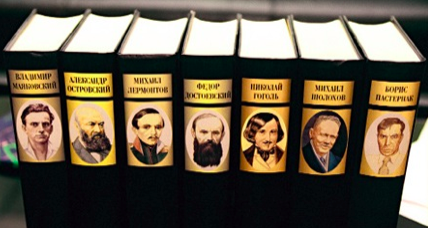 Tolstoy, Dostoevsky, Pushkin, Gogol, Turgenev, and Chekhov rule literature with sideburns that are almost as intimidating as the length of their novels. 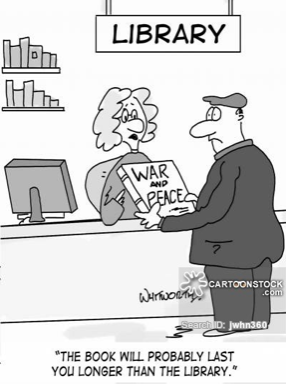 I discovered my love one day when I picked up War and Peace at the library to play a prank on my older brother. 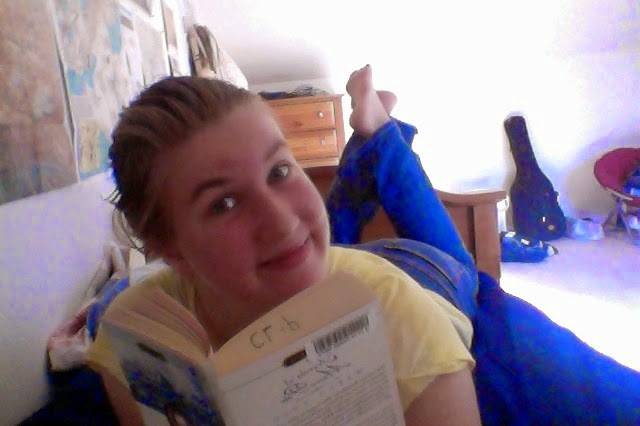 It happened to be a rather boring afternoon, so I decided to read the first chapter. I was immediately intrigued by the unbelievable realism. I’d never read an author who understood humanity so very well and could express human beings on paper with all our idiosyncrasies. I was hooked, and ended up taking a short hiatus from real life to plow through all 1,440 pages. Instead of using it to play a prank on my brother, I begged him to read it. It is now our favorite novel. Three years later, we still spend a large chunk of our sibling time discussing its amazingness. From then on, my life was not the same. I began to devour not only Tolstoy novels and short stories, but also the novels of other Russian geniuses. 1) They are not afraid to delve head-long into the deepest questions of life. There are two kinds of good books in the world. There are books that make us feel happy and entertained and there are books that help explore humanity’s continuous quest for answers. Russian literature is the merging point. They are much easier to read than a lot of the classics of antiquity, and yet in simple language they explore some of humanity’s biggest questions. I’m talking about God, free will, determinism, fate, courage, honor, good vs. evil, absolute right and wrong, etc… These are questions we all face in our life. However, these questions can be more than a little intimidating to face alone. So along come seven Russian geniuses that write simple and entertaining stories that dive right into the depths of humanity in a profound way. 2) They are SO RELATABLE. These guys rock at writing characters that are annoying, believable, beautifully flawed, unreasonable, ridiculous, and oxymoronish. In other words, their humans are human. I’ve always enjoyed Charles Dickens. He is a master storyteller and brilliant writer of prose. However, his characters are like cartoons with exaggerated personalities. Tolstoy and Dostoevsky, on the other hand, write villains and young girls, bold revolutionaries and stale aristocrats, with such realism and detail that I somehow find a way to relate to each and every character. They are so realistic it is scary. 3) They will make you a better person. Research has shown that reading great classics actually helps children to develop social skills because they have to make inferences about other people. It also helps develop empathy, because you are thrown into circumstances and feel emotions that you would never have the chance to feel in your normal day life. Maybe it is just me, but every time I close a great novel from 19th century Russian literature canon, I somehow feel like more of a person. Quite a few of the great Russian classics are rather lengthy. 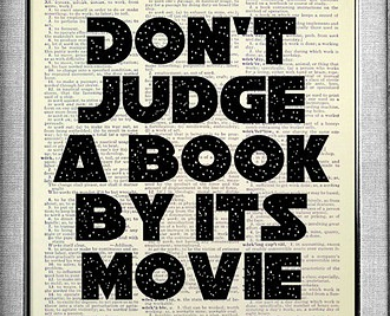 *COUGH* War and Peace *COUGH*. However, the length is there for a reason. 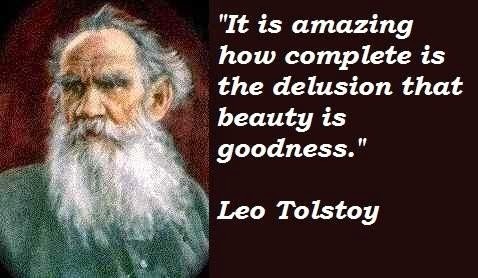 Leo Tolstoy mastered the EPIC novel. He is not afraid to take the time and words he needs to set up the backstory of every character and help you thoroughly visualize each city, village, road, and house. The result is an almost unbelievable realism. Whenever I hop on my bed to continue reading, I feel as if I am being transported to another world. Every character, even the insignificant soldier who pops up once and is unimportant to the plot, is multidimensional. Every setting pops in my mind. It isn’t always easy to slog through an epic novel, but in the end you enjoy an experience a shorter book just doesn’t have the ability to give you. Not to mention the fact that you will achieve a well earned sense of accomplishment when you do finish. Just in case you were inspired and would like to go ahead and get started, here are my ALL TIME FAVORITE bits of Russian literature. Side note: all these books were written in Russian, umm, quite obviously. That means that a good translation is essential. If you are reading Russian literature and find it utterly dry and boring, or get through an entire page without witnessing any major wit or genius, you should probably switch to another translation. Particularly when reading Pushkin (because he was a poet), do some research about which translation to pick before you get started. My name is Susanna and I do not play the banjo. I do, however, enjoy taking advantage of every opportunity life offers me. I had a set plan for my life, something like: homeschool, college, bible school, marriage, BLUB. But I have decided to step out of that one way street and spend a year having adventures. If you are interested in gap years and the like, I write about mine at The Misadventures of a Globetrotter in Training. Click here if you would like to submit a guest post to The Fangirl Initiative. Hooray! Anna Karenina was harder for me, but still worth the read. I hope you enjoy. I want to read all these novels, and I do love long deep books. I just need to push myself to actually *start* reading ... ;) I love that sarcasm quote. I know exactly what you mean. Crime and Punishment is definitely the darkest of all the novels I've read. There were times where I wondered why I was putting myself through such misery. However, some passages were just so beautiful I realized that it was worth it in the end. All of the ones I have read are pretty gritty in their own ways, although none as tough as Crime and Punishment. 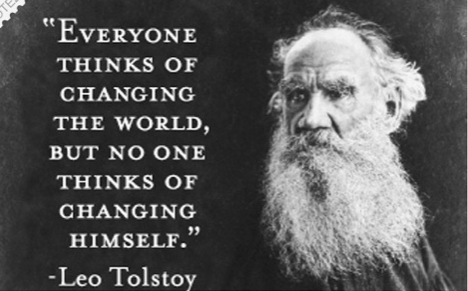 I always suggest Tolstoy's short stories for those who want a sampler! Hooray! I always enjoy meeting other fans. 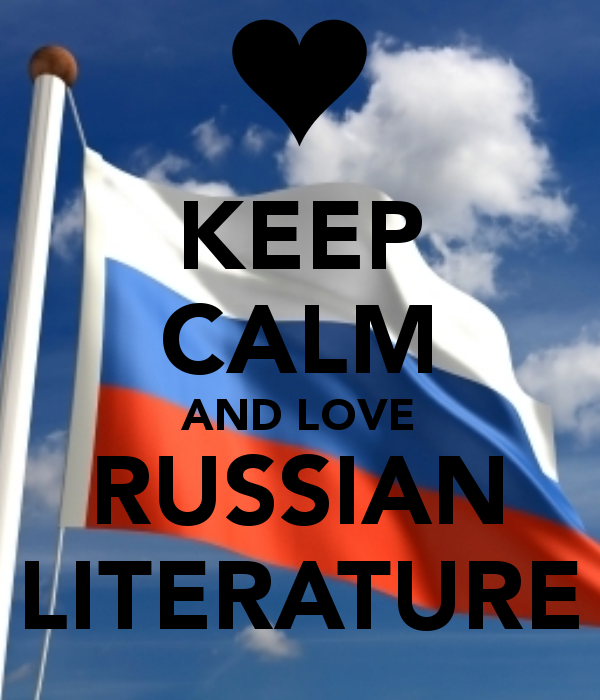 Weirdly enough, Russian literature is always something I've heard of, but something I've never heard anything about. I've never read any of it, but I'll have to get around to changing that, especially after this post. Thanks for the specific recommendations to start with, by the way! Otherwise, I'm not sure I'd know where to start. The promise of fleshed-out characters really appeals to me, so I'll probably work my way around to The Brothers Karamazov sooner rather than later. I've never actually read any Russian literature, but from what you say here, I would really like to try some soon. 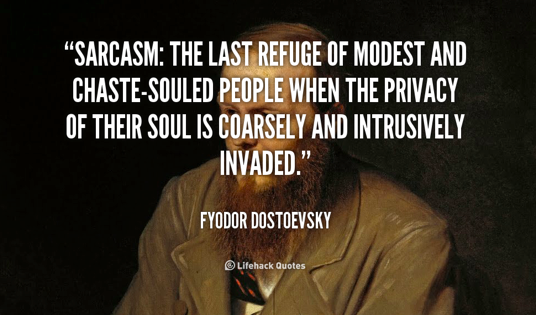 I think a lot of classics explore a lot of the human nature, just like Russian literature. And these books definitely are an epic challenge. The sheer size of them is almost kind of scary. I've read hefty books before, but not that hefty.